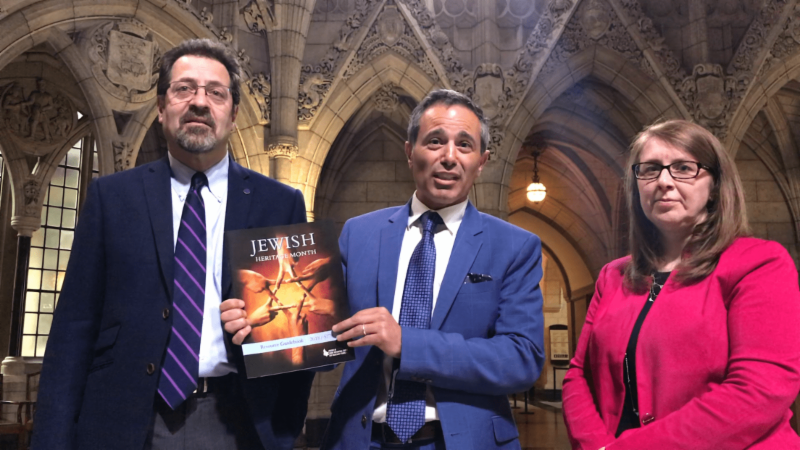 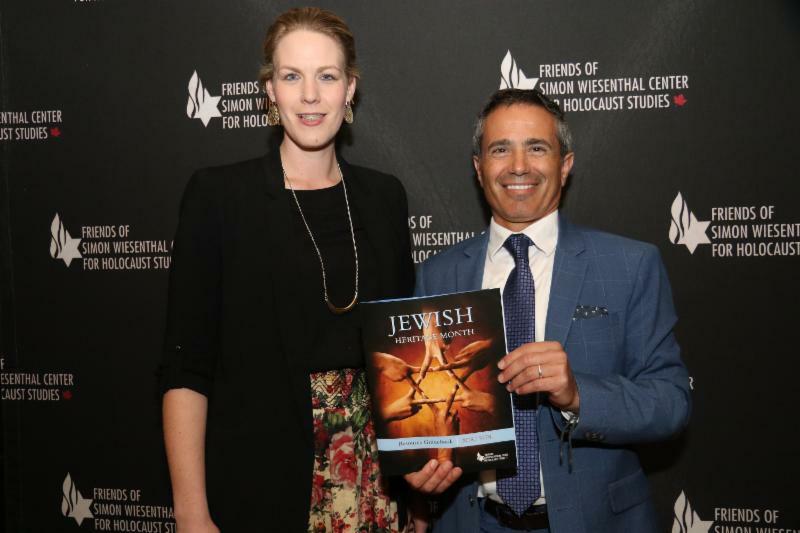 Friends of Simon Wiesenthal Center for Holocaust Studies (FSWC) was joined on Parliament Hill in Ottawa by numerous Members of Parliament and Canadian Senators for the launch of the new Jewish Heritage Month Resource Guidebook. 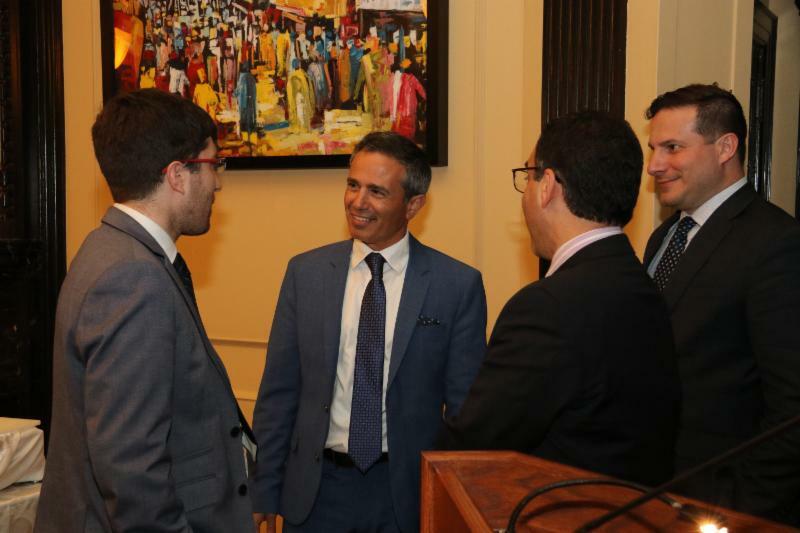 The event was sponsored by NDP MP Randall Garrison, Liberal MP Marco Mendicino and Conservative MP David Sweet. 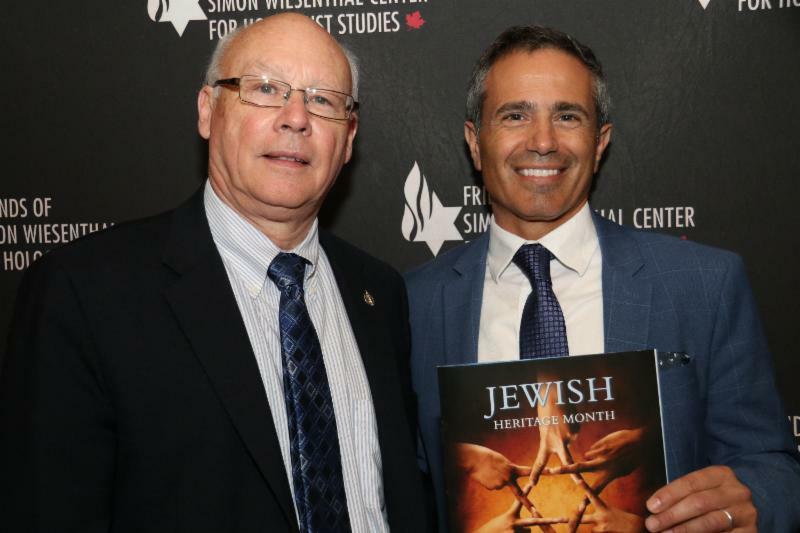 FSWC President & CEO Avi Benlolo opened remarks for the evening discussing the work of FSWC and the natural step that was taken to create the Jewish Heritage Month Resource Guidebook. 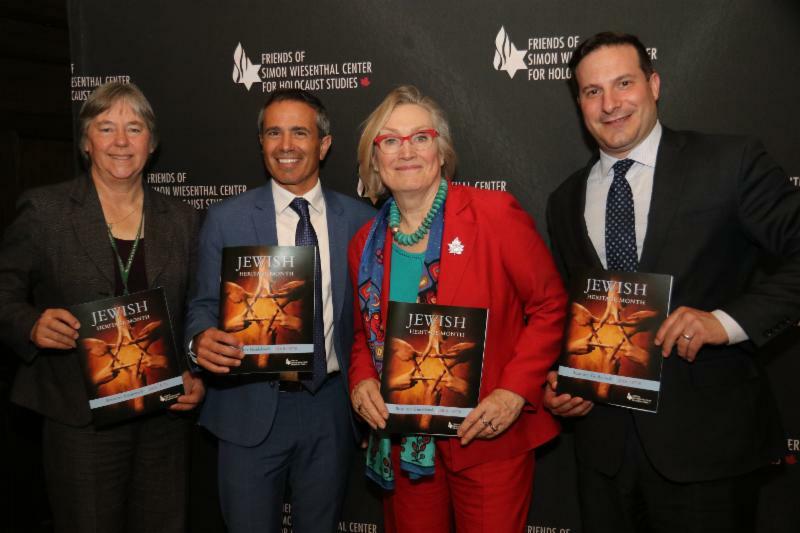 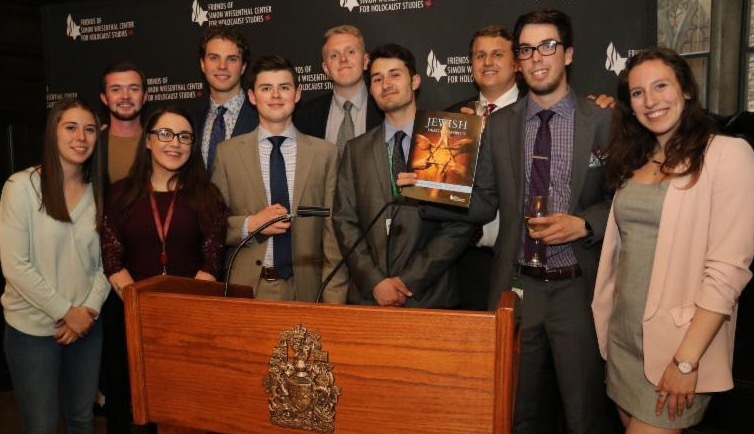 "The suggestions, activities, and resources are a part of the work that we do each and every day as we work with thousands of students across this province and, increasingly, across the country," stated Benlolo. 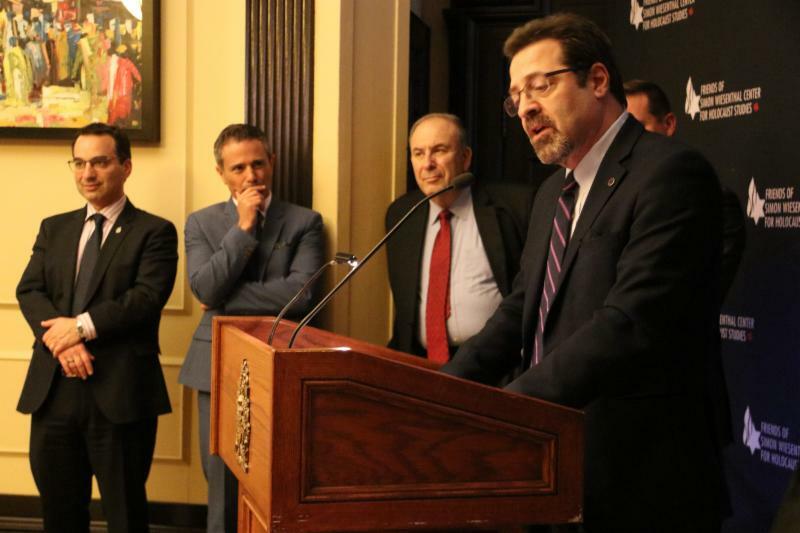 Remarks were shared by Israeli Ambassador Nimrod Barkan, MP and co-sponsor of the Jewish Heritage Month bill Michael Levitt along with the three event sponsors. 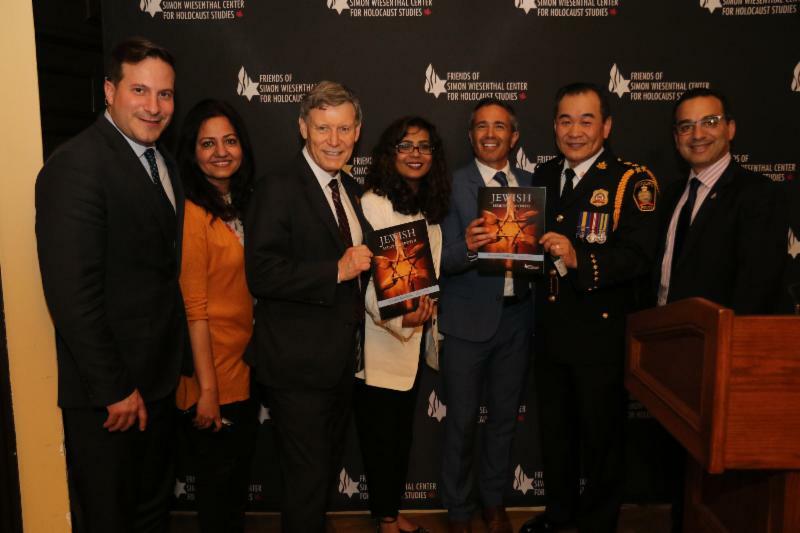 For the past eighteen years plus I have been part of an organization that is committed to social justice and human rights and that promotes tolerance, respect and Canadian democratic values through advocacy and education. 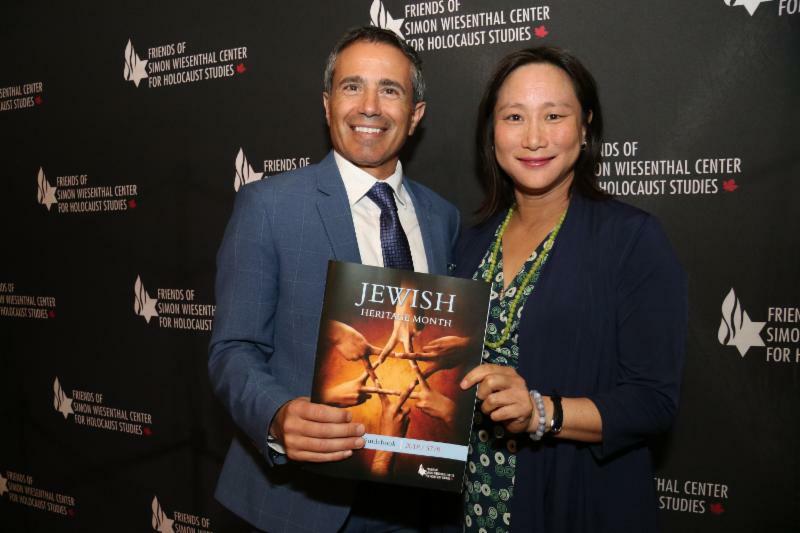 For the past eighteen years plus I have been part of an organization as a volunteer, donor and past few years as a member of the Board of Governors. 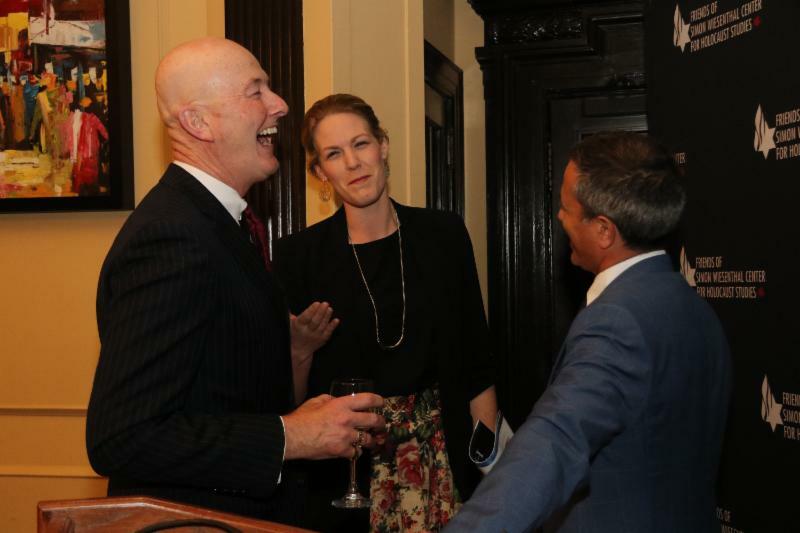 For the past eighteen years plus every time I give my time to the organization, I get back more in return. 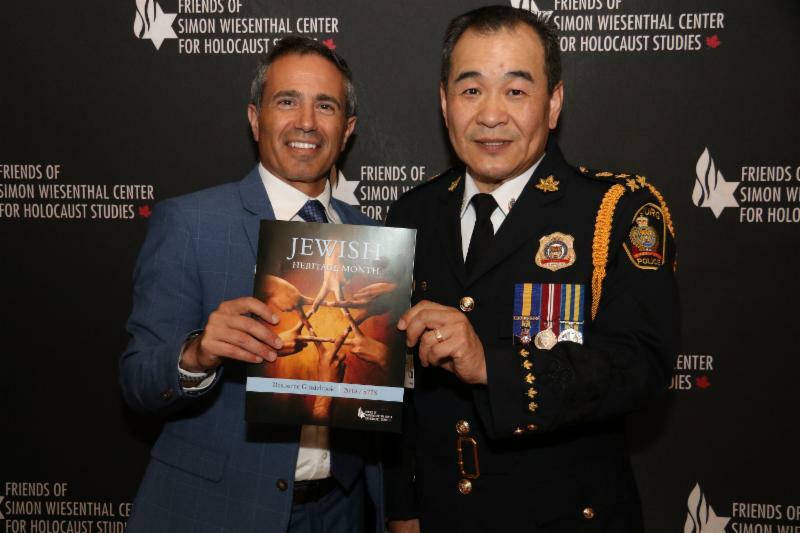 And that organization is of course Friends of Simon Wiesenthal Center.